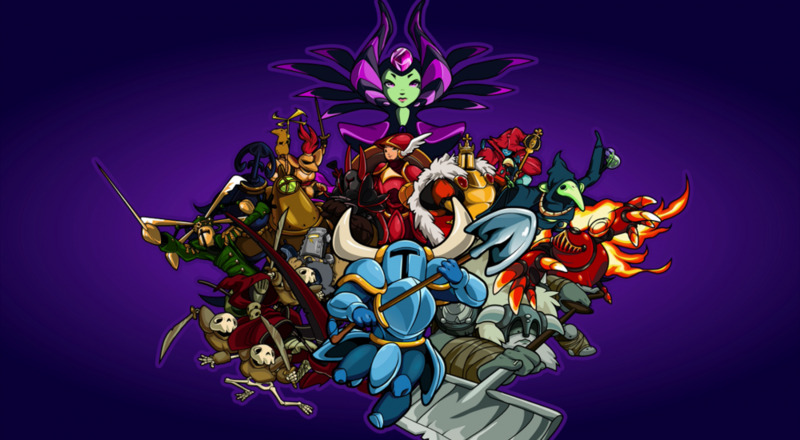 All of this additional content has since been bundled into the Shovel Knight: Treasure Trove package, which will be getting a physical release on April 9th, 2019. The digital version is already out and currently contains the base game, the two available story expansions, and some additional goodies. However, the third and final expansion, "King of Cards", will also be released on the same day, meaning it will be included in the physical version and available as a free download to those who currently own the digital version. April 9th also marks the release of the game's competitive multiplayer mode, Shovel Knight Showdown, and a three-pack of Shovel Knight amiibo. If all those adorable figurines are your kind of jam, you'll definitely want to give the below release trailer a look. So, what's this mean for all us co-op enthusiasts? As part of all the extra content that Yacht Club Games has added in the years since release, they introduced two player local co-op to Shovel Knight, and it's available for you and friend to enjoy at this very moment. It won't necessarily be affected by the upcoming physical release, but having an actual copy of the game might be a nice way to commemorate all the fun you had with it (and a pretty solid excuse to jump back in). Page created in 0.7860 seconds.